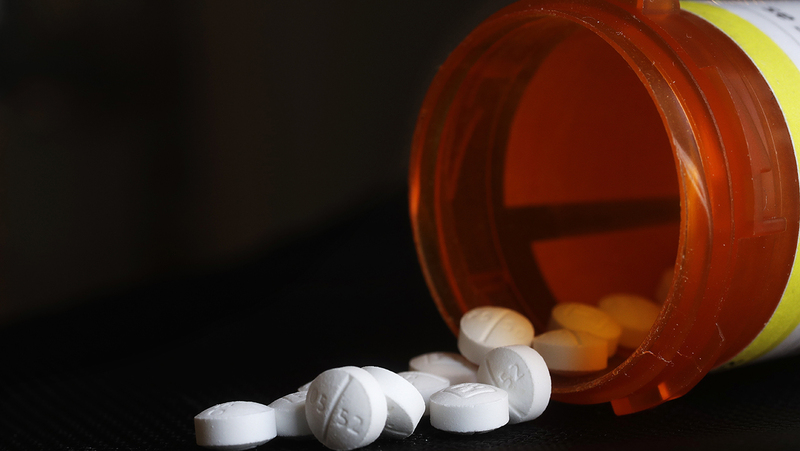 WASHINGTON -- The U.S. Drug Enforcement Administration says opioid overdose deaths hit the highest level ever recorded in the United States last year. A DEA report obtained by The Associated Press shows heroin, fentanyl and other opioids continue to be the highest drug threat in the nation. The National Drug Threat Assessment will be released publicly Friday. U.S. health secretary Alex Azar said earlier this month that overdose deaths have now begun to level off. But he cautioned it is too soon to declare victory. Preliminary figures show about 72,000 people died in 2017 from opioid-related overdoses across the United States. The report says federal officials are concerned that methamphetamine and cocaine are being seen at much higher levels in areas that haven't historically been hotspots for those drugs.